American Sheet Metal also adheres to strict quality control. Each first piece is inspected for every step of production. We offer certificates of compliance as well. In addition, because we use modular fixtures to fabricate your industrial metal components, we help you lower production expense. Find out more about what our industrial sheet metal fabrication can achieve for your next product or project. 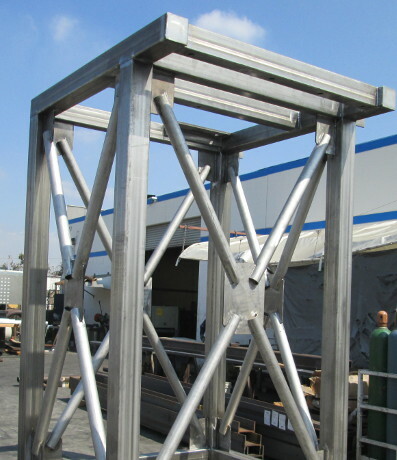 Contact us at (714) 780-0155 today to speak with an American Sheet Metal Specialist. Commercial references are available upon request.